The Producers Choice brought in a classically trained pianist to record some professional, “urban themed”, super high quality piano loops. These are perfect for using as the base to a great hip hop anthem or a smooth RnB beat… And they are royalty free. You can use them to make a dope track – and you don’t need to worry if it becomes a breakout hit. The Producers Choice ‘Everything’ bundle. It includes absolutely EVERYTHING from their huge range of samples, loops, sounds, maschine kits, kontakt libraries – Over 20GB all packed into one bundle! If you want the quickest, best value way to secure ALL our kits then you’ve got it. 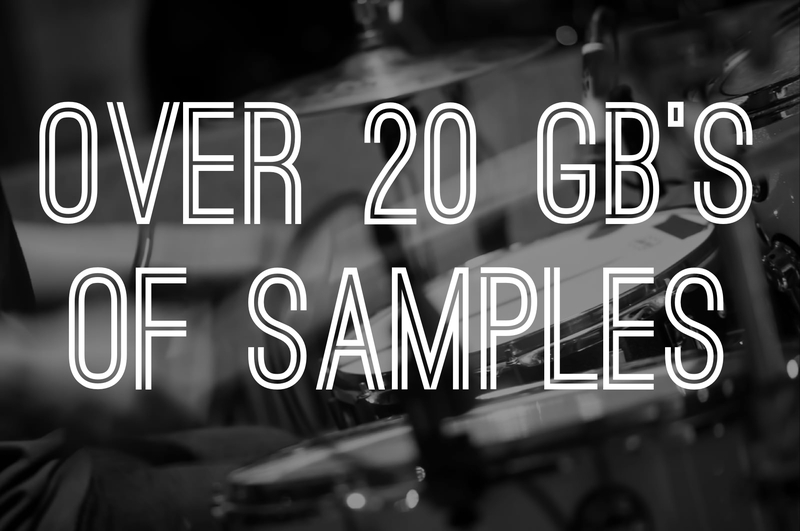 Explode your sample library today with over 20GB of the best samples on earth. Get inspired today. In less than 2 minutes from now, you can be digging through a goldmine of premium grade loop content, all exclusive and handcrafted by Sean Divine. These loops will whip you up into a creative frenzy, and you’ll be locked ‘in the zone’ for hours, making great music – what could be better? 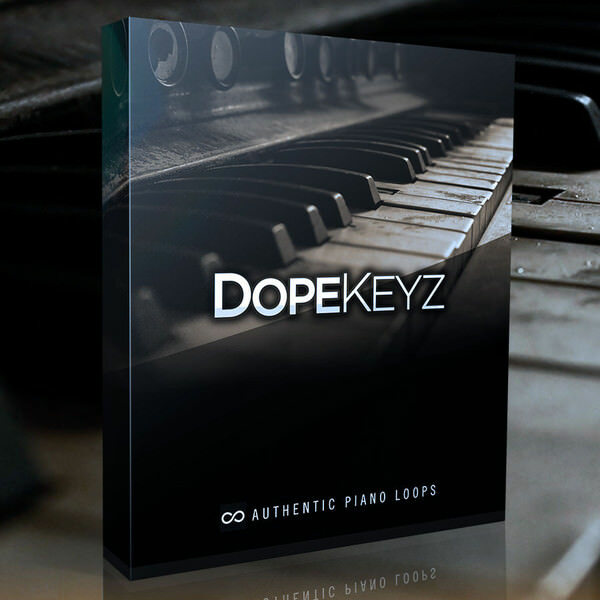 Pop Piano Free is a free sample library for Kontakt of an acoustic grand piano. Pop Piano Free features a recorded Bechstein MP192 Grand Piano which is made in Germany, to differentiate between other libraries with analog equipment in good sound concert hall. Singomakers are very proud to present Vol 2 of their bestselling product “Emotional Piano Themes” sample pack! 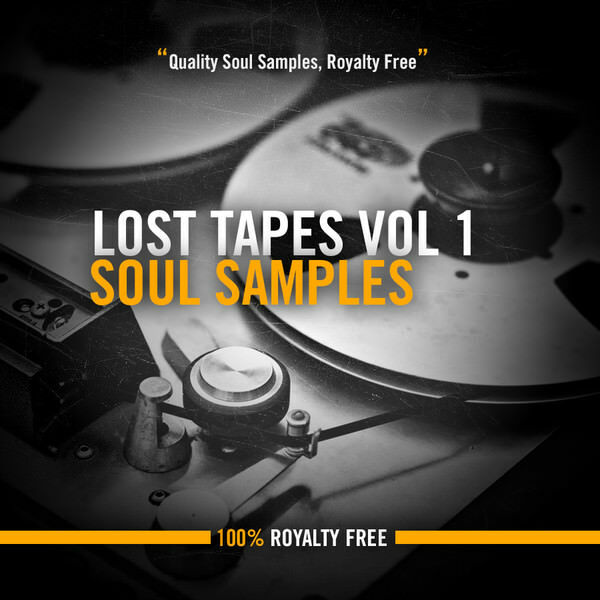 This sample collection contains 20 Wav and Midi Emotional Piano Loops with durations from 1:30 up to 2:30. Extremely useful for any producer who wants to add some emotions and lyrics to their tracks, and fits perfectly in Film Productions, Ambient, Chill Out, Hip Hop, Dubstep and a lot more! This Collection is produced by Alexandr Antonovsky, author of bestselling Singomakers collection “Epic Movie Themes” and “Emotional Piano Themes Vol 1”. Inspired by Johann Sebastian Bach, Wolfgang Theophilus Mozart, Ludwig van Beethoven, Peter Ilich Chajkovskij, Wilhelm Richard Wagner, Franz Peter Schubert, Mihail Glinka, Robert Schumann, Frédéric Chopin, Sergej Rahmaninov, Ferenc Liszt, Johannes Brahms, Giuseppe Verdi. Don’t miss this great collection and sample Singomakers “Emotional Piano Themes Vol 2” today! 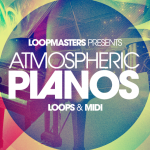 Loopmasters are extremely excited to present Atmospheric Pianos – an incredible powerful collection of beautiful performed piano loops by internationally acclaimed musical songstress Sarah deCourcy. Atmospheric Pianos is wonderful collection of inspiring Piano loops that can be used in all modern productions from Classical to Pop and Electronic Music. The pack is divided into four themes including Atmospheric and Effected, Chords, Melodic and Riffs. Sarah started playing the piano from the age of 3 gaining a scholarship to the internationally renowned Chethams School of Music at the age of 10. There followed a further scholarship to the prestigious Royal Academy of Music where she studied classical music, composition, commercial music and music Technology. Sarah’s career took off when she landed the prestigious role of musical director for Kylie Minogue’s World Tour ‘X’ in 2008 and again in 2009 to for Kylie’s first American Tour. Her work on these tours included additional production and original writing specifically for the shows and the assembling and directing of a 9 piece band. 2010 – 2012 saw Sarah working with multimillion record selling artist Christophe Willem, with writing and production credits on both internationally acclaimed ‘Prismophonic’ and the ‘Love Shot Me Down’ albums that came out on Sony Records. Sarah then went on to be Music Producer and Director on Christophe Willem’s European ‘Sessions’ Tour. During this sell out tour she produced, performed, arranged and even put the band together for the shows. 2013 has been an incredible year so far with Sarah working with Alex Gaudino, Nicole Scherzinger, Example, Freemasons, writing / producing with Devils Gun for collaborations with International artists and more recently writing for Britney Spears, Victoria Duffield, Oly Marland, Cat Delphi and if that was not enough she has also managed to have significant success with the release of 3 Albums by her UK Alternative Electro Band -Hadouken! Expect to find over 800Mb of 24Bit 44.1KHz Piano loops played with passion and flare – including Emotional Chord Progressions, Creative Atmospheric Sound beds, Deeply Moving and Melodic Phrases, Timeless Musical Statements and Melancholic Hooks. In Detail expect to find 869Mb of 24Bit 44.1KHz loops arranged into 33 Atmospheric and Effected Loops, 32 Chord Arrangements, 32 Melodic Loops, 32 Riffs, 129 MIDI files and 129 Rex2 Files. The Collection is also available in Apple Loops format to purchase seperately. If you are a song writer or vocalist looking for some creative inspiration then this pack is a must have but there literally is something here for everyone so check out the demos and grab this rare chance to sample the incredible talents of Sarah DeCoursy with Atmospheric Pianos from Loopmasters TODAY! ▪ If in doubt we recommend you purchase the Zip (main) format which is usable with nearly all music applications and software. 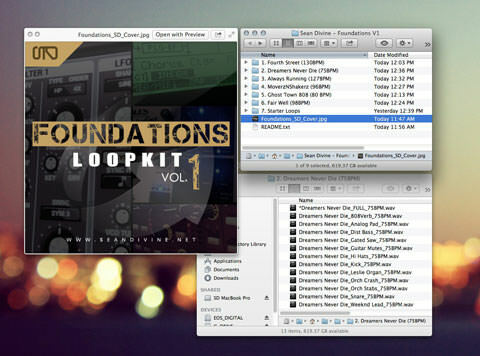 The Collection is also available in Apple Loops format to purchase seperately.